Calling all families with young children! Join us for an awe-filled Jewish experience with Shira, who will lead two Shabbat meet-ups in Western Queens, geared toward families with kids ages 0-6. Older siblings are welcome! Through story, live music, & creative play, together we’ll spark the magic of community, enjoy family time, & build the community rooted in values you seek in Western Queens. Cost is $18 per family. ADVANCE REGISTRATION REQUIRED. Join us to celebrate Lag B’Omer with Shira Kline and her band at the Jewish Community Center of Northern New Jersey! For more information, contact Erika Ehrlich at the JCC at 201-666-6610 or erikae@jccnnj.org. 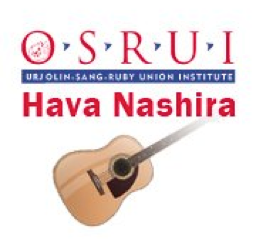 If you teach or lead music in camps, congregations, or community centers, Hava Nashira is for you. Created by Debbie Friedman z”l and Cantor Jeff Klepper among others, Hava Nashira provides you with the opportunity to improve your skills as you learn from the finest Jewish music innovators and composers. 2019 faculty include: Ellen Allard, Merri Arian, Noah Aronson, Cantor Rosalie Boxt — faculty coordinator, Rabbi Ken Chasen, Alan Goodis, Cantor Jeff Klepper, Shira Kline, Josh Nelson and Dan Nichols. For more information, please contact Rachel at 847-239-6974 or osruiprograms@urj.org. You can also visit the Hava Nashira website. Unwind + unplug + recharge at our monthly RituaLab welcoming the Sabbath Queen into our lives. To RSVP or learn more about the event visit Lab/Shul. 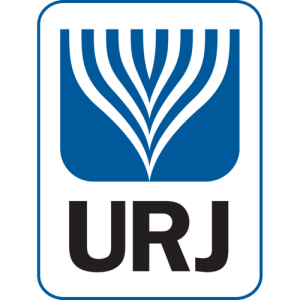 Shira joins the URJ’s JewV’Nation LGBTQIA+ Fellowship in visionary Jewish leadership for their summer retreat. Shira is officiating the sacred wedding ceremony of David and Edward. Congratulations!